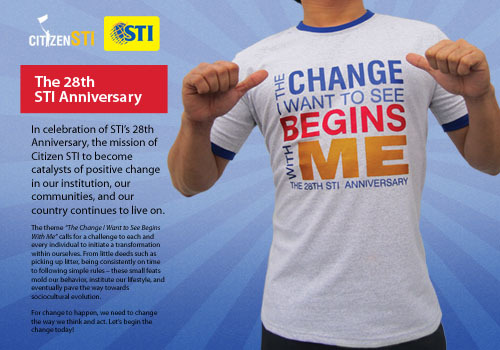 STI Celebrates 28th Year with a Challenge for Change! 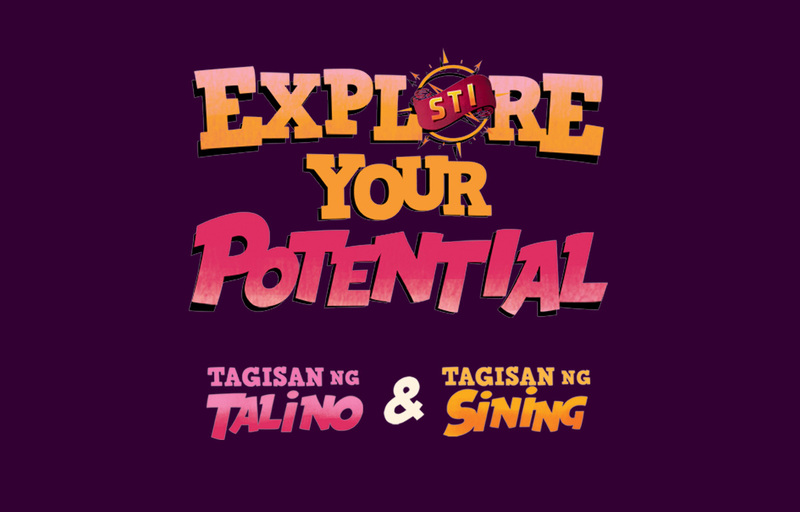 August 26, 2011 — Almost 20,000 STI students converged at the Enchanted Kingdom, Sta. 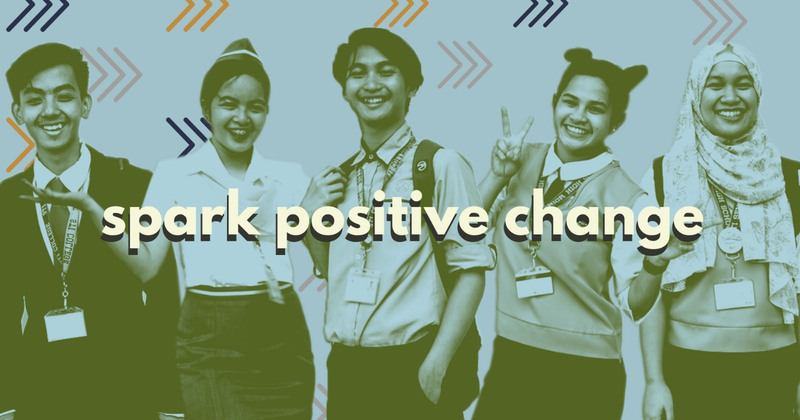 Rosa, Laguna, ready to heed the call for positive change as STI celebrated its 28th year with the theme "Change I Want to See Begins with Me" — a commitment that encourages individuals to start positive self- transformation that would eventually help the nation. 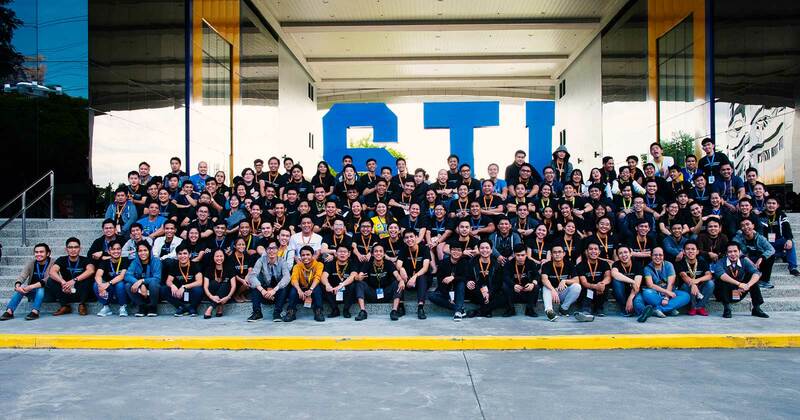 The challenge for change is inspired by last year's theme Citizen STI. 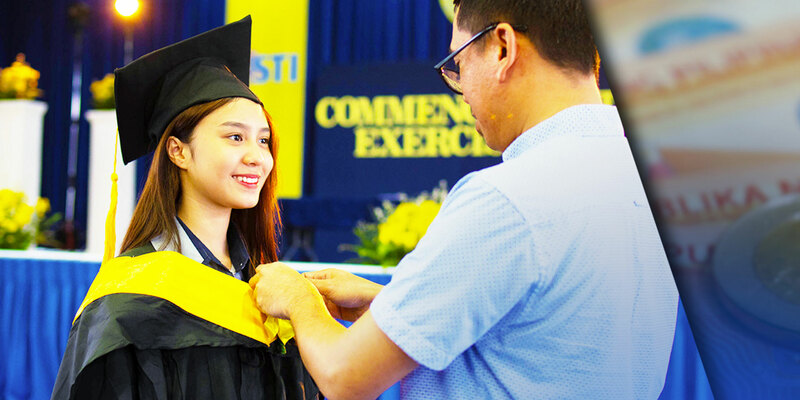 From picking up litter and conserving water to being constantly on time, the STI Community embarks on a journey that would mold good behavior and lifestyle with the hope that in the future, these would lead to the founding of new citizens armed and ready to create positive transformations for our country. 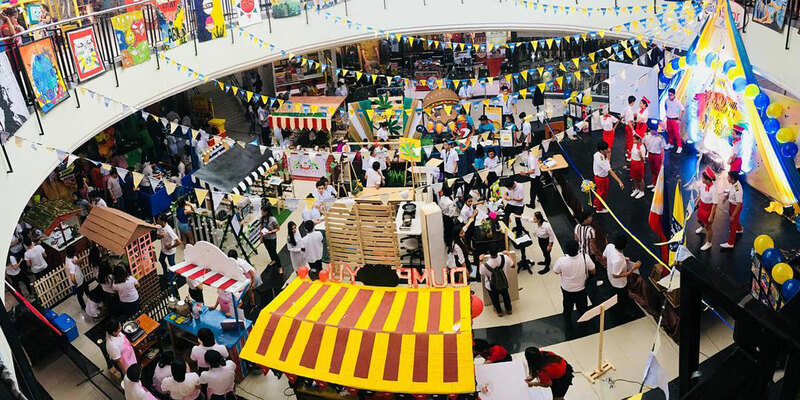 In a celebration of skills, talents, and achievements, an astounding number of STI students from Luzon to Mindanao gathered to commemorate its foundation day. 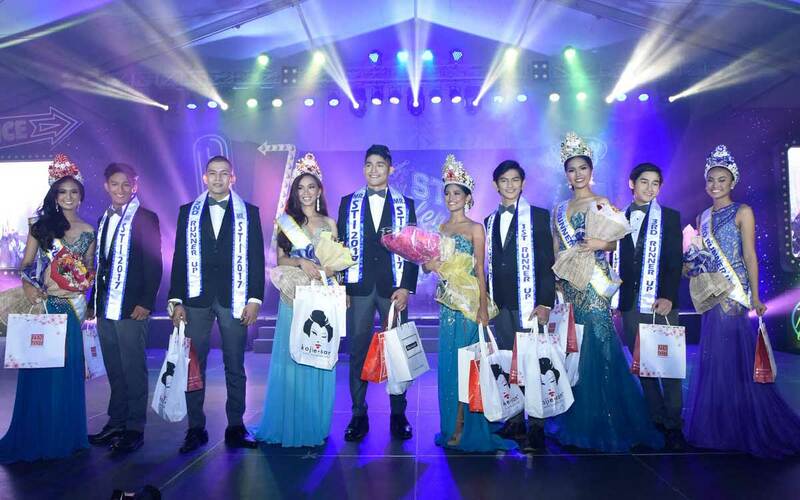 Contestants for all competitions in this event came from as far as Laoag to Zamboanga and are winners in their own right having championed their respective local cluster competitions prior to this event. 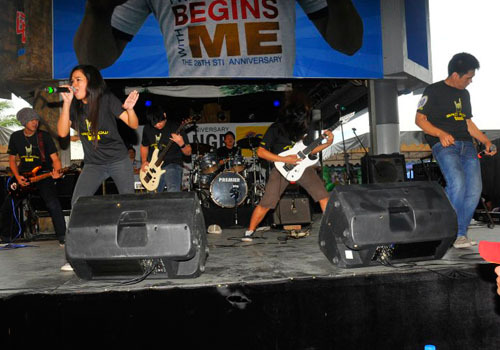 The Band Stand featured the best of the best in musicality as it highlighted talent competitions such as the Battle of the Bands (amateur band competition) and the STI Singing Idol (solo singing competition). 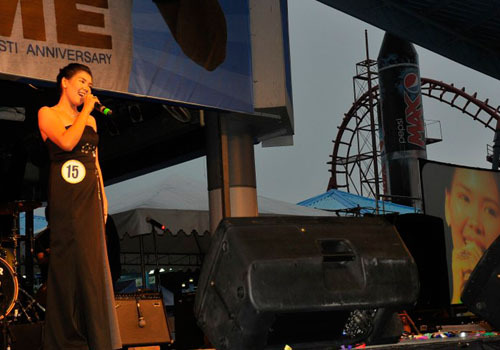 Popular all- girl band General Luna kept the crowd wild with their impressive performance as they sang to popular hits. 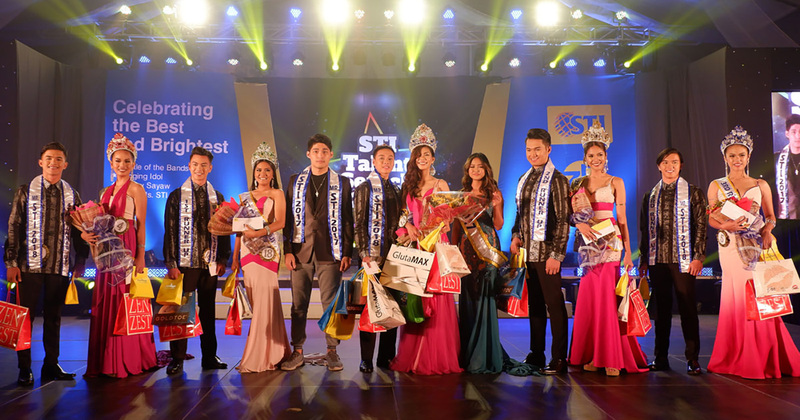 At the same time, the Space Port Area was also a definite crowd drawer with its stage set for the Hataw Sayaw (group dance competition) and the much awaited search for Mr. and Ms. STI 2011. Dynamic performances from PBB Teen Edition Stars Devon Seron and Fritzie Bercede kept the crowd hyped as they crooned to the dashing contestants of the Mr. STI. 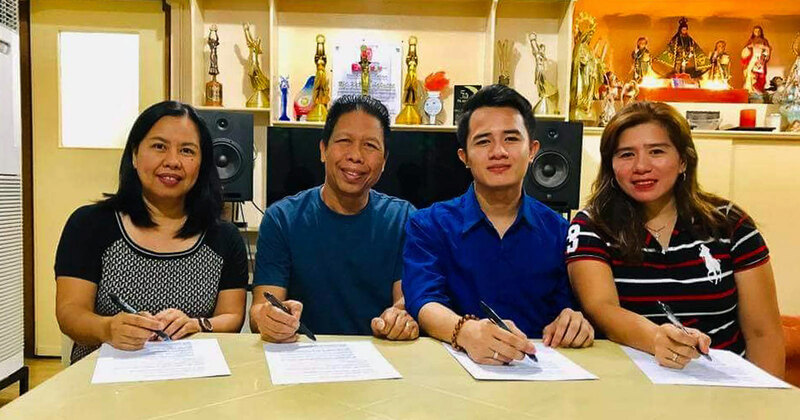 Not to be left behind, the lovely Ms. STI contenders were also serenaded by Rivermaya's lead vocalist Jason Fernandez and rising VIVA star Jay Perillo. In the coming months, academic competitions like ThinkQuest (team quiz), INTO Programming (computer programming), Stand up & Deliver (impromptu speech), Essay Does It! 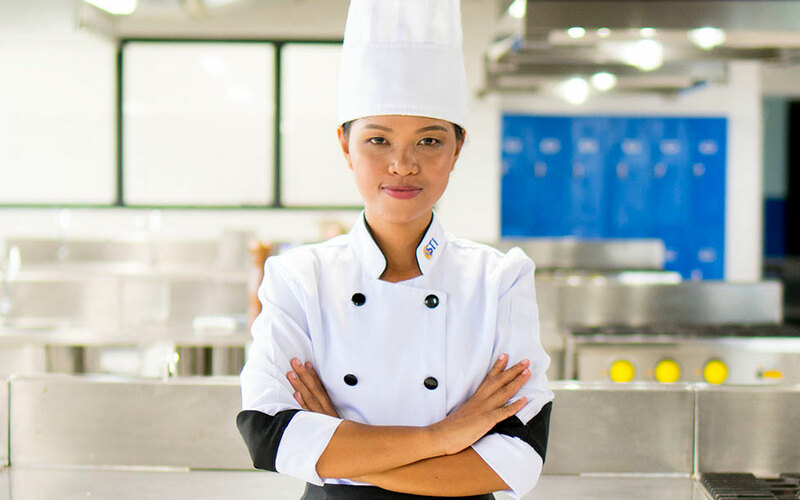 (essay writing), Bits and PCs (PC assembly), All in Place (table setting with menu card preparation), Center of Attention (edible centerpiece presentation) and Chef Xpress (cooking competition) will be held across the STI Network still in accord with the anniversary celebration. 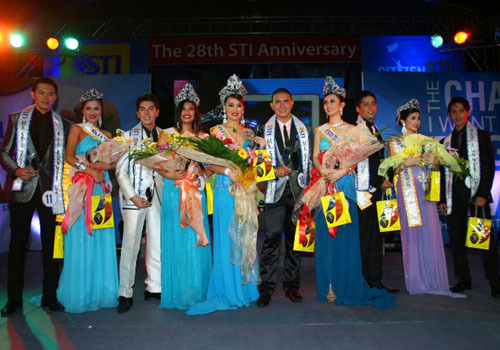 The celebration culminated in a grand fireworks display right after the announcement of the official winners of the Mr. and Ms. STI 2011. 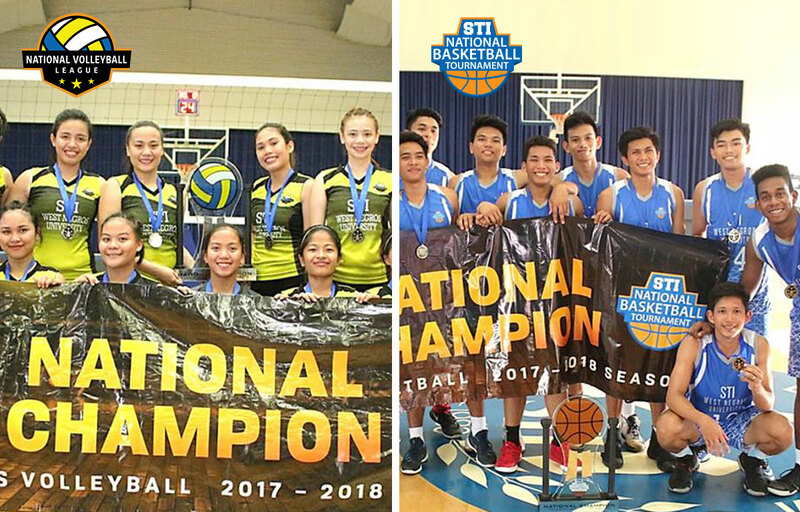 This is in keeping with the spectacular years to come as STI is certain of its pledge to continue pursuing only the best for its students through academic excellence and co-curricular activities which help mold well-rounded individuals.